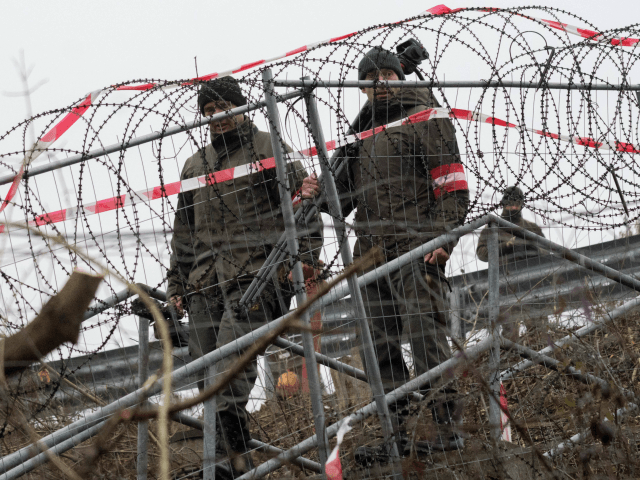 VIENNA (AFP) – Austria will “very soon” impose border checks and deploy soldiers on its frontier with Italy if the influx of migrants across the Mediterranean does not slow, Vienna’s defence minister was quoted as saying Monday. “I expect that very soon border controls will be activated and that a assistance deployment (by the military) will be requested,” Hans Peter Doskozil told the online edition of the Krone daily. He was cited as saying that this move was “indispensible if the inflow into Italy does not ease”. The paper said that 750 soldiers were available and that four armoured vehicles had already been sent to the area over the weekend. Nearly 85,000 migrants and refugees have arrived in Italy by sea this year, the UN refugee agency said earlier Monday. More than 2,000 others have died or gone missing on the perilous crossing. “This is not sustainable. We need to have other countries joining Italy and sharing that responsibility,” Vincent Cochetel, the UNHCR’S special envoy for the central Mediterranean, told reporters in Geneva.